Voters Could Decide Future of Alcohol Sales in Mont. Co. The News4 I-Team continues its "Beer Bust" investigative series as state lawmakers to consider at least two bills privatizing alcohol sales in the county. If you live in Montgomery County, you could ultimately have the deciding vote on how you get your beer and wine -- if State Delegate Bill Frick (D-Montgomery) gets his way. But county leaders say that same vote could also cause big money problems. Montgomery County is the last local government with a total monopoly on alcohol sales in the nation. All of the beer, wine and spirits sold in the county must first be sold from the county's government-owned warehouse, which brings in more than $30 million a year in profits. But Frick has crafted an alcohol privatization bill calling for a voter referendum to bypass the warehouse. "If the voters so choose," he explained, "the private licensees, the restaurants, the delis and beer and wine shops would have the option of purchasing from a private wholesaler. It doesn't prevent the county from being a wholesaler but it does free up the private licensees to buy privately. Frick's bill has received strong support from restaurants and businesses throughout the county. 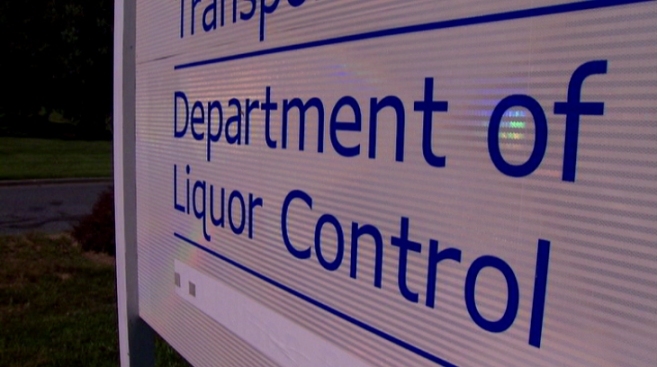 Since last year, the News 4 I-Team has exposed serious problems inside the county's Department of Liquor Control with theft and complaints from restaurants and businesses unable to get what they ordered. That prompted the county council to hold a series of hearings and craft its own bill, which would allow for some privatization of "special order" beer and wine. But when state delegates met Monday night to hear testimony on both bills, all of the employee unions, as well as County Executive Ike Leggett and most of the county council, opposed Frick's voter referendum, saying it will eliminate jobs and create serious financial problems because the liquor money is tied to transportation bonds. County Council President George Leventhal told the I-Team, "I don't think that oversimplifying the issue in a ballot referendum would really explain, for example, that if we don't have the liquor revenue, we're probably going to have to raise taxes." Any type of privatization requires changing state law. Both bills are now headed to the Maryland state house, where they'll be debated this winter.